Thank you Matthew Leifheit for highlighting me in the Feature Shoot article. I'm glad to be one of the finalists for this grant. Congratulations to the winner!! 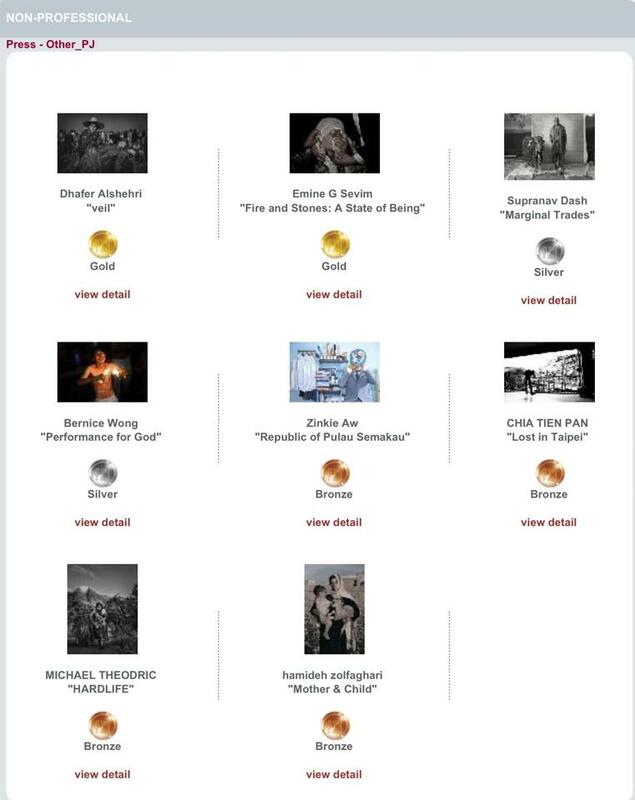 PX3 Prix De La Photographie, Paris, awarded my series Marginal Trades, a Silver medal in the Press Category!! KLPA has just announced that my image from the series "Marginal Trades" has won the First Prize in the Portraiture category!! 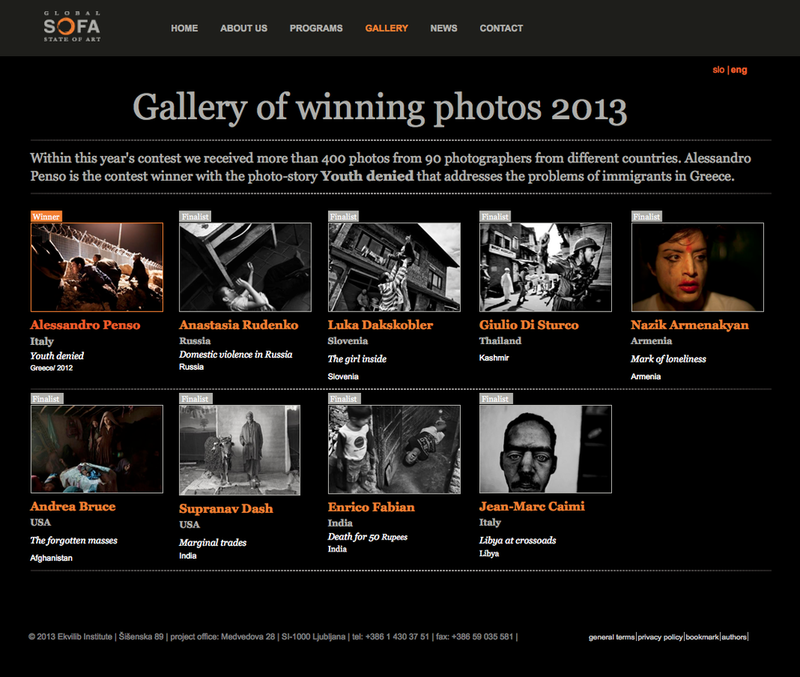 The Winning images will be exhibited for a month at the Galeri Petronas, Kuala Lumpur, Malaysia. I am humbled to announce that my images from the 'Mother and Child' series won the First Prize at the WPGA / LOVE Awards.